Josh Frydenberg’s first budget focuses on reducing the tax burden for the majority of working Australians, greater superannuation flexibility for retirees and a one off energy relief payment for eligible income support recipients. Low and middle income earners will benefit from tax savings as a result of an increase in the low and middle income tax offset. The instant asset write-off threshold will increase from $20,000 to $30,000 for small and medium sized businesses with aggregated turnover of less than $50 million. A one-off payment will assist eligible social security and DVA recipients with the cost of energy bills. Aged Care funding will increase. The Partner Service Pension will be available to former spouses of veterans. People aged 65 and 66 will be able to make voluntary super contributions without having to meet the work test. The age limit for spouse contributions will increase to 74. 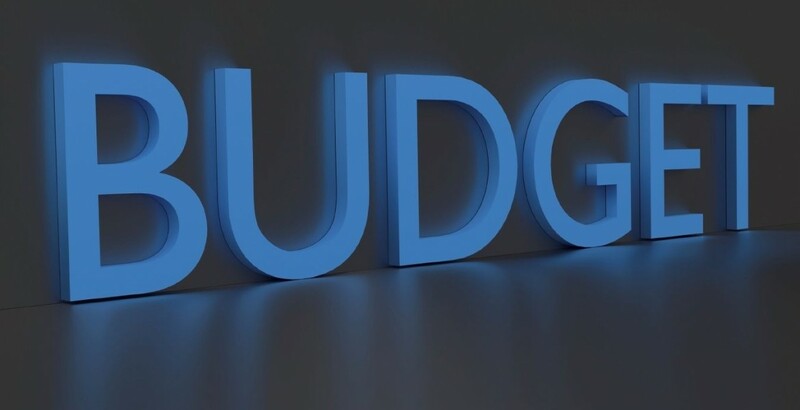 If you’d like to discuss anything in this years Federal Budget please contact Sam on (08) 8232 9498.